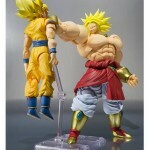 This could be the best news since we found out Super Saiyan Goku was being reissued. 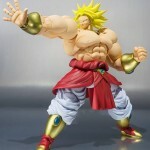 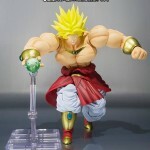 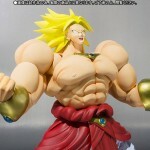 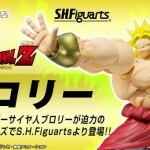 The artists behind the S.H.Figuarts Dragonm Ball Z toys have unleashed their next toy as a super sized Super Saiyan Broly. 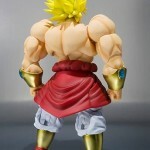 It looks to be the same size as the Nappa we saw a few years ago but this one isn’t just for show and will be available early in 2015 with a target release date which could be as soon as February. 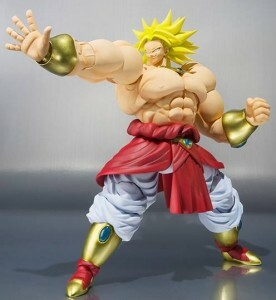 The toy is in scale with the other Figuasrts toys but much larger to reflect the huge transformation Brly goes through. 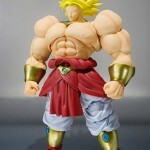 To compensate for this they have re designed all the toys joints to make it more durable.